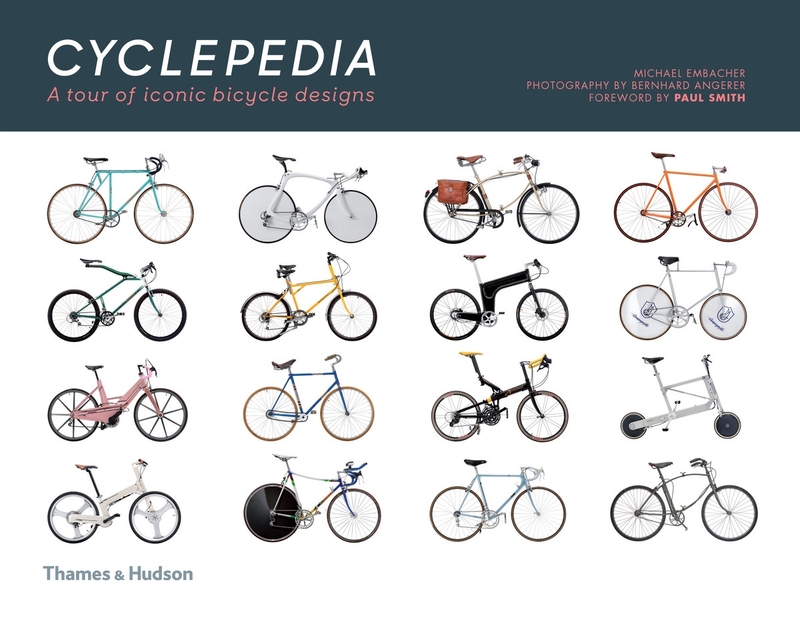 Architect and designer Michael Embacher’s unique collection of more than 250 bicycles, the only one of its kind, was lovingly collected over many years and exhibited around the world. This new compact edition of Cyclepedia offers an expanded selection of Embacher’s finest, most unusual and most coveted pieces, despite the fact that the collection is no longer intact. 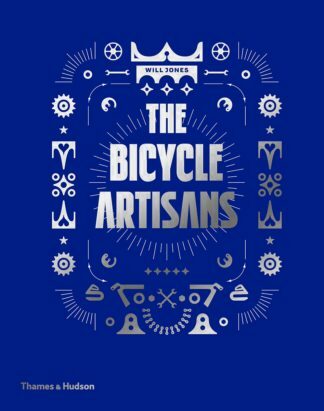 With a foreword by design guru Paul Smith and a history of bicycle design by Michael Zappe and Martin Strubreiter, this homage to the beauty of two wheels is a celebration of the fastest, lightest, most innovative – and most inventive – bicycles designed over the past century. 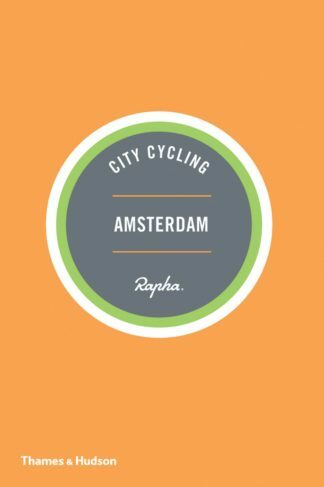 This stunning, carefully curated selection features some of the rarest, most beautiful and most sought-after bicycles from around the world, including classic racing bikes from the Tour de France, high-tech machines that employ the latest advances in materials science, and eccentric bikes designed for unusual uses. 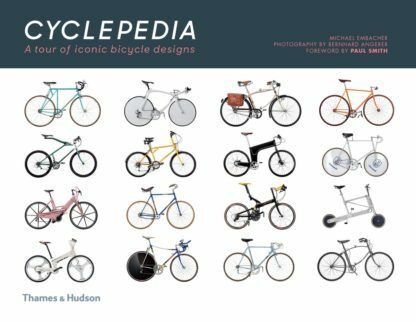 With a redesigned layout that makes the most of Bernhard Angerer’s colourful photography, this edition features ten new bicycles from Embacher’s collection, including designs from Alex Singer, Alan, Textima and Puch.